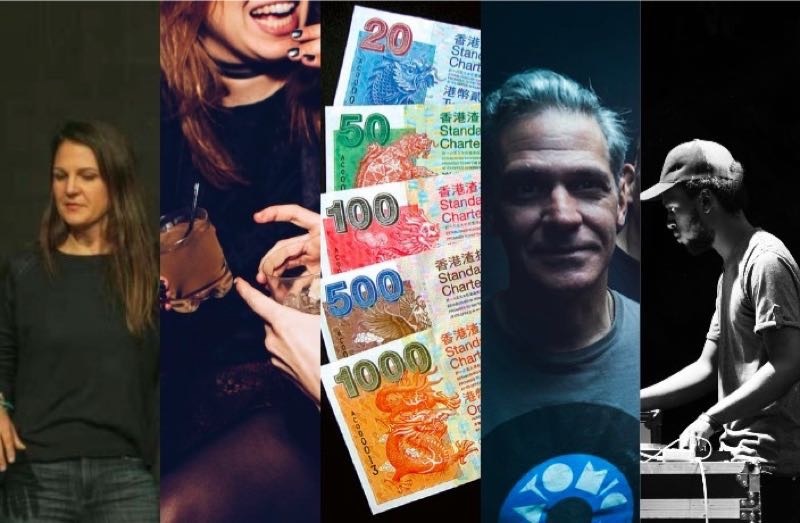 That’s Shenzhen takes a look at the best of the week. 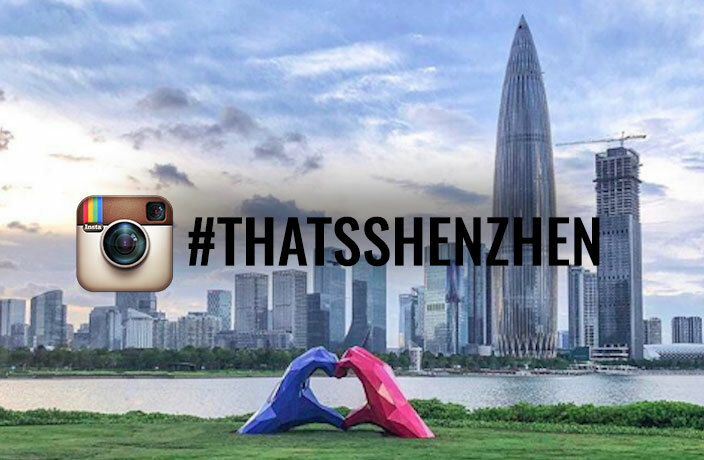 It's once again time for our Instagram of the Week feature, where we highlight our favorite pic from the @Thats.Shenzhen account. 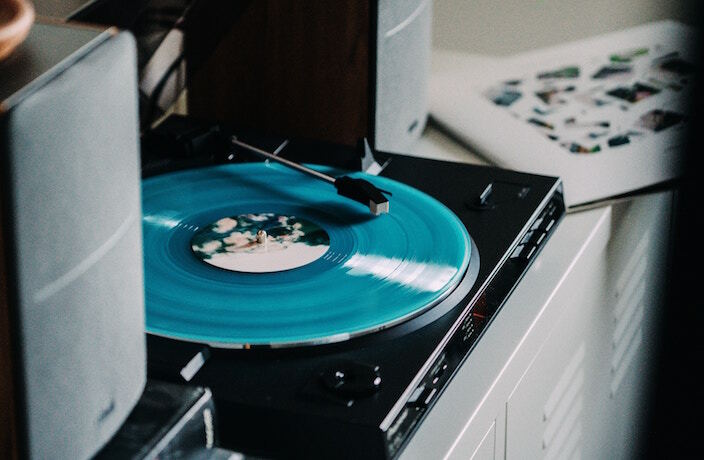 Spanning the length of the country, these seven labels are vital in ensuring that vinyl releases stay relevant around China. 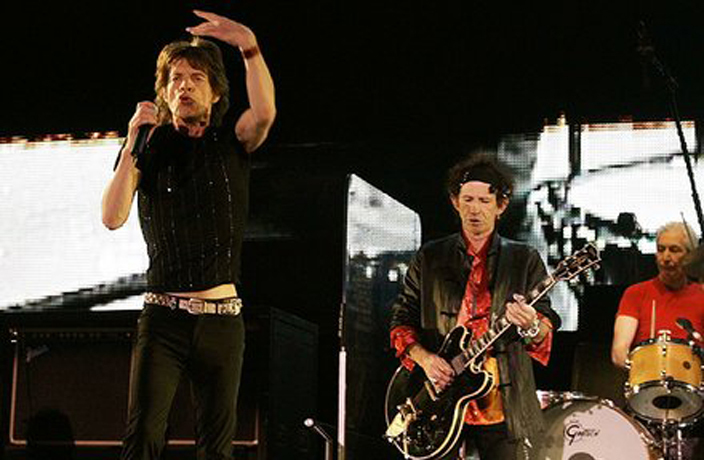 April 8, 2006 was the night The Rolling Stones finally played the Chinese mainland for the first time. The No. 1 seed Guangdong Southern Tigers completed their second sweep of the CBA postseason after beating No. 4 seed Shenzhen leopards 135-117 on Monday. Find out who ends up on the Iron Throne, with the screenings of the final season of Game of Thrones at these outlets.